Home > Travel > Hotels > [Hotels.com] ✨ Lucky day ✨ You’ve got access to Secret Prices: pay up to 50% less! 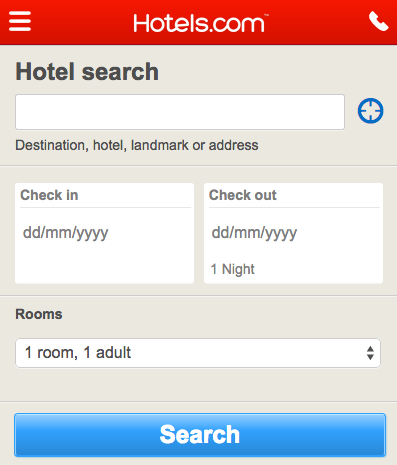 [Hotels.com] ✨ Lucky day ✨ You’ve got access to Secret Prices: pay up to 50% less! Sale on participating properties only. Minimum night stay may be required. Offers vary by property. Rooms and prices are subject to availability. Prices do not include taxes and fees and are subject to change without notice. Additional restrictions and blackout dates may apply. To access these offers, follow the link in the Secret Prices email. Next: [typo] Take your stationery to a new level with personalisation!